Crews are on the ground working to provide relief to victims of at least one deadly tornado that swept through the midwest Thursday night. 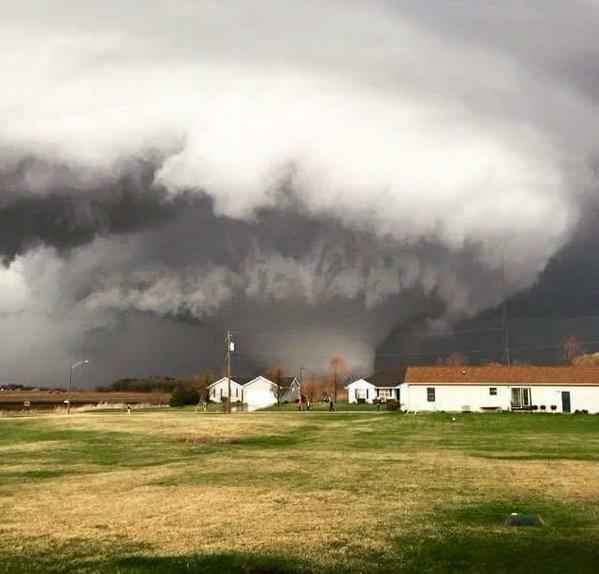 The hardest hit by the massive tornado was the town of Fairdale, Illinois. At CBH Video Production, we're sending our thoughts and prayers to those in Fairdale. We're also encouraging our followers to donate to the Kirkland Lions Club here and/or donate to the American Red Cross. Those first moments after disaster strikes are the most critical. It's important to know that the money you donate will go directly to the people who need it. Sadly, we've covered our fair share of disasters for clients over the years. We know first hand how hard organizations like Lions Clubs International Foundation (LCIF) and the Red Cross work to ensure your money gets to the people who need it the most.